“He was the nicest man I’d ever met,” Helen Gilberd said. 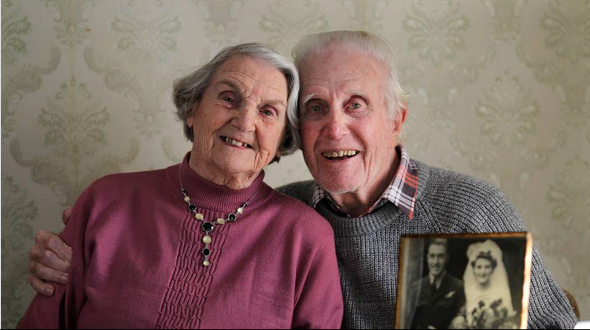 The secret of the longevity of their marriage was “love and kindness to one another,” Mrs Gilberd said. More of their Love Story here.